This coffee will be fresh roasted for you. 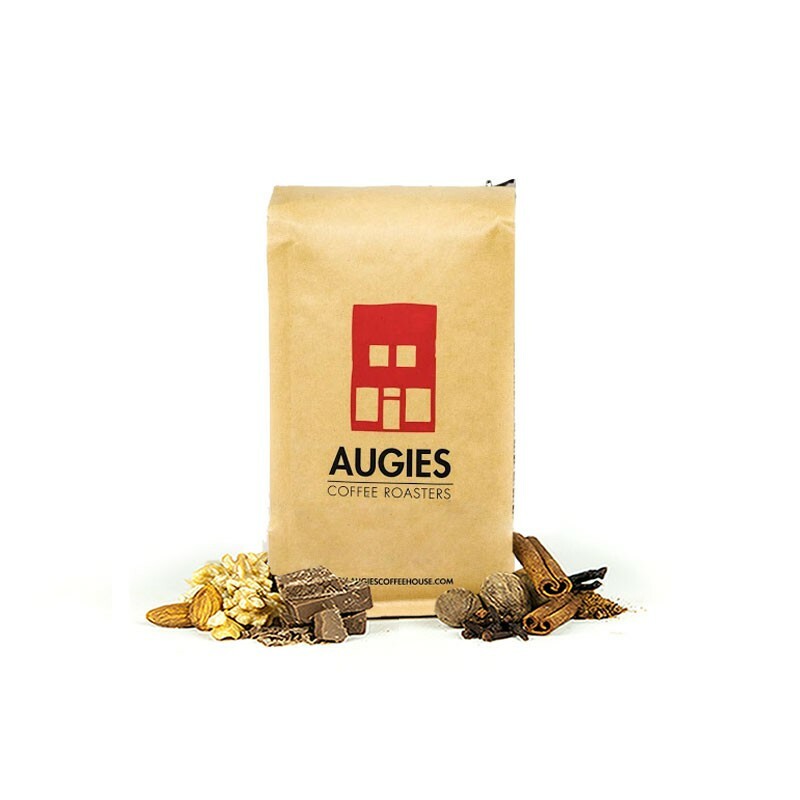 We expect Augies Coffee Roasters will roast and ship this coffee in 1-2 business days depending on their roasting schedule. The Guatemala Cumbre was carefully roasted for you by Augies Coffee Roasters. Grown by the Finca Isnul in the Huehuetenango region at 1,900 meters, this fully washed coffee is a perfect example of why we love coffees from Guatemala. We love this coffee for its nuanced notes of brown sugar, baking spices and rich overall quality. I didn't care for this coffee. It might be my least favorite that I've tried so far through MistoBox. I'm not sure if it was the Spiced Rum and Red Apple tasting notes advertised on the bag, but it just didn't work for me.